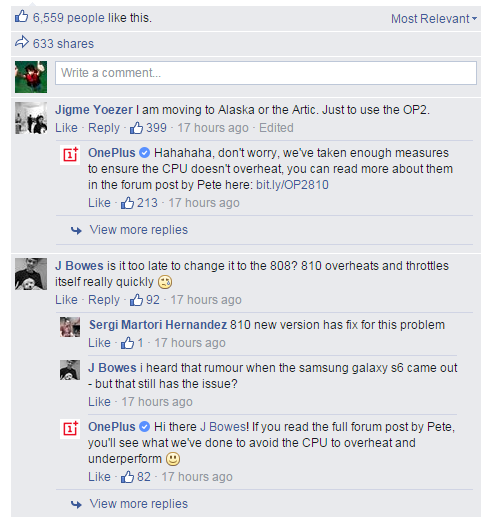 Those who have been anxiously waiting for the arrival of OnePlus 2 will be required to wait a little longer because OnePlus has not delayed nor shortened its timetable of releasing the handset during Q3, 2015. While there were several leaks stating that OnePlus 2 would be featuring Qualcomm’s Snapdragon 810 SoC, it has now been confirmed that the smartphone will be running the latest version of the company’s flagship chipset, which happens to be V2.1. Let us hope Qualcomm’s efforts are finally able to bear fruit this time. Let us hope that whatever new engineering approach OnePlus and Qualcomm have decided to take, it works out well in their favor. 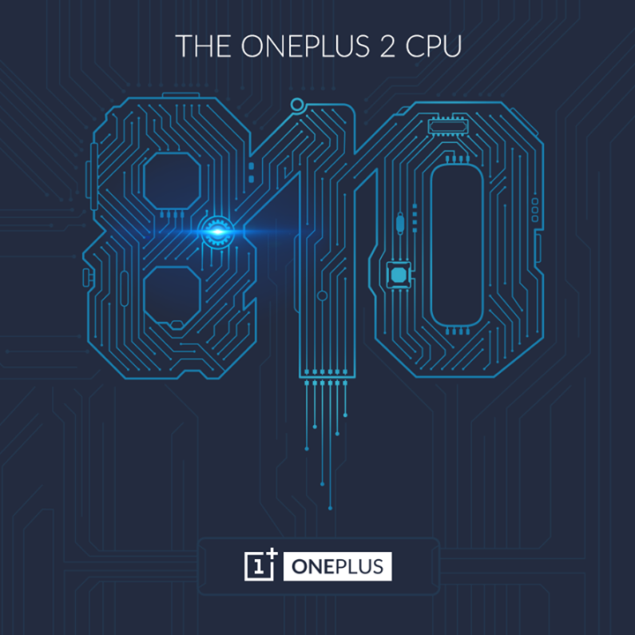 Since we have seen too many evidences of Snapdragon 810 go beyond its thermal limits, a proper temperature benchmarking test is going to have to be carried out in order to ensure that OnePlus 2 is free from the overheating and thermal throttling plague.